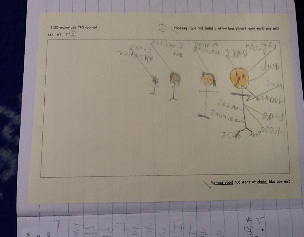 Our first topic of the school year was ‘I am Special’. 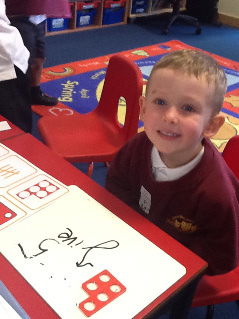 We have loved reading with our friends and also with our new buddy readers from Badgers class. 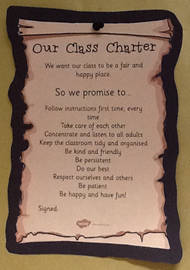 We have been learning about our own rights and you can read our class charter in the gallery below. 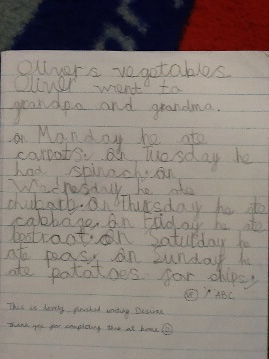 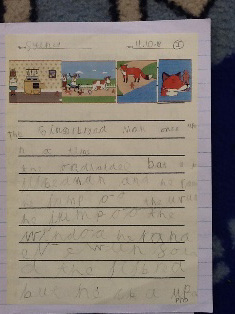 We have worked really hard to write sentences about traditional tales and ‘Oliver’s vegetables’. 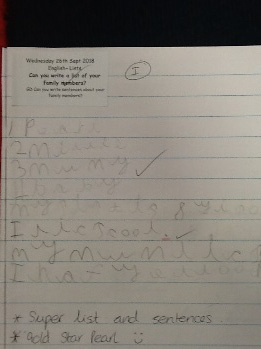 We wrote lists, labels and captions about our families and our body parts, using our cursive handwriting. 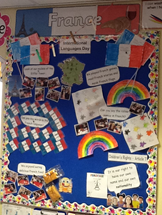 On 26th September we celebrated European Languages Day and learned all about France. 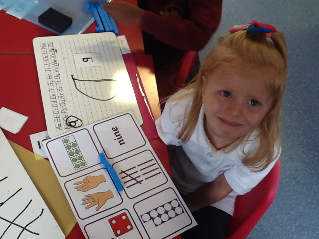 In Maths, we have been counting, ordering and learning our number bonds to 10. 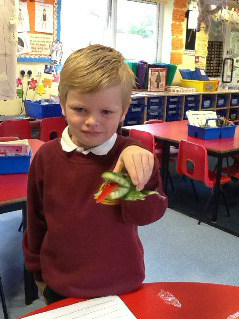 We went on a 2d and 3d shape hunt around the school and made some of our own 3d shapes. 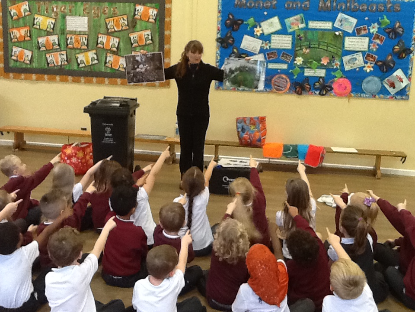 During Term 1 we enjoyed our dance and team games in PE and we enjoyed a ‘Bin it’ workshop learning about recycling. 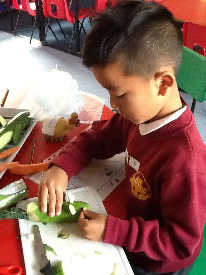 We loved exploring outside on our welly walk, learning about the Autumn season. 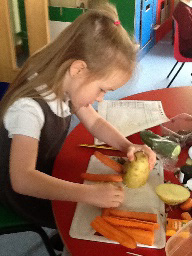 We talked about being healthy, sorted healthy and unhealthy foods then tasted some delicious fruits. 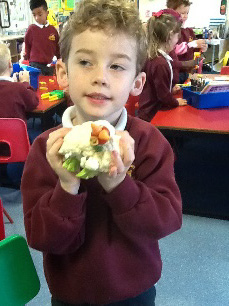 This term we named the 4 countries in the UK and made our own family trees and in DT, we designed and made our own 3d animal sculptures using vegetables!